We’re marking International Women’s Day by honouring inspiring women around the world. 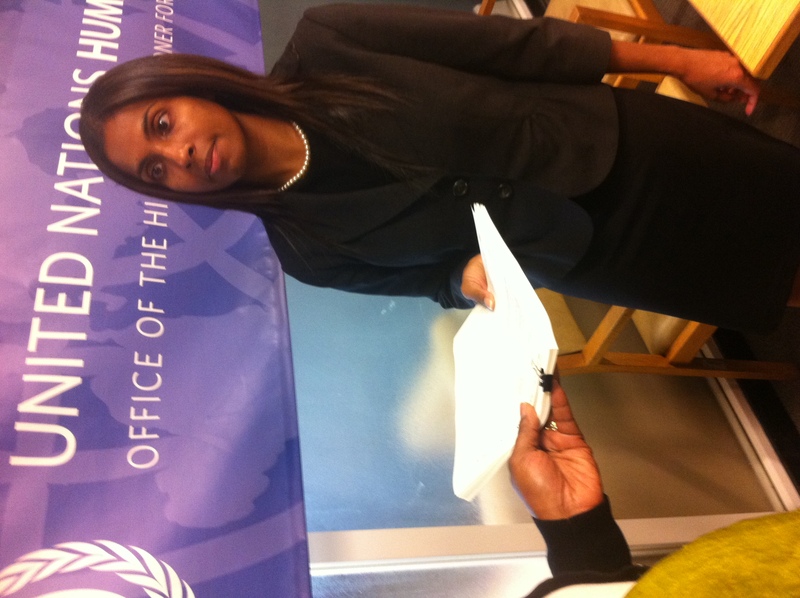 Janis Puracal is the sister of Jason Puracal, an American wrongfully detained in Nicaragua since November 11, 2010. She has been fighting tirelessly for his FREEDOM since his arrest, doing EVERYthing within her power, and reaching far beyond anything she has ever done. Her strength, courage and determination inspire me greatly. I know how incredibly difficult it is to fight for a loved one when one’s heart is shattered by their suffering. Janis needs global support, like the support I had fighting for FREEDOM for Josh, Shane and Sarah, to sustain her and ensure that she’s able to maintain the fight for justice until it is won. Join the Facebook page and Twitter account campaigning for Jason’s FREEDOM! Make a donation to Jason’s Defense Fund: Campaigns such as Jason’s are immensely costly on many levels. Any amount you can contribute is a great help. Sarah taking a lead role in the Free the Hikers campaign shortly after her release. Join Free the Hikers on Facebook and Twitter to support the ongoing human rights efforts of Sarah, Shane & Josh. Join the Facebook page campaigning for Nasrin Sotoudeh’s release! Call for Nasrin Sotoudeh’s FREEDOM via Amnesty International! And LAST but most certainly not least, we are inspired by all of you who responded to our question, and support women every day.